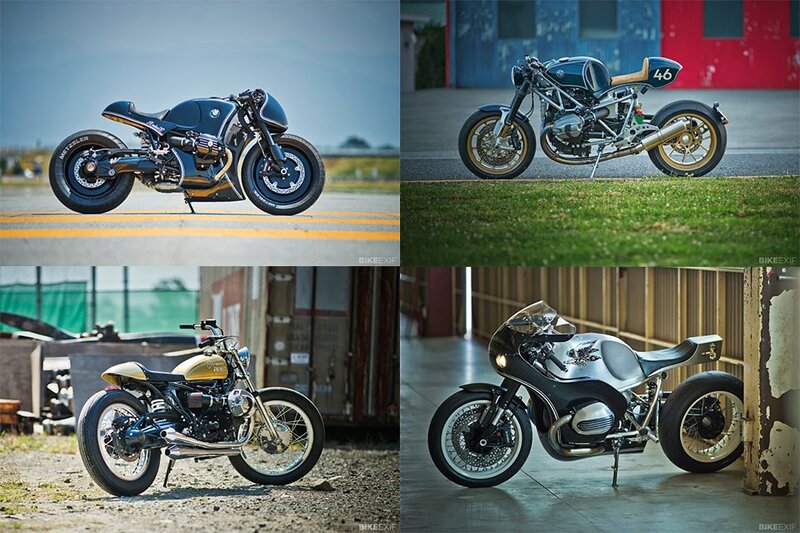 BMW Motorrad asked four of Japan’s best motorcycle builders to customize the R NineT. Bike EXIF got exclusive images of and information about the wonderful and varied results. Find out more about the project here and here.